Wirquin. Quick Clac. 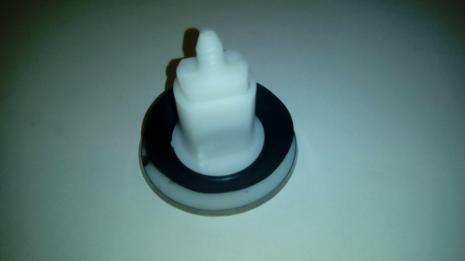 Bath Basin Shower Plugs. Wirquin NEW CODES. SP9260. SP926040. SP926045. Made In France. Brass Plates. 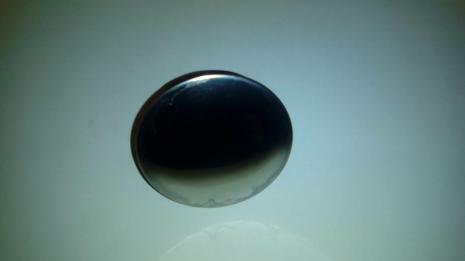 Bath Cover Plugs 60mm. Gold Finish. Stainless Steel Finish. White Finish. 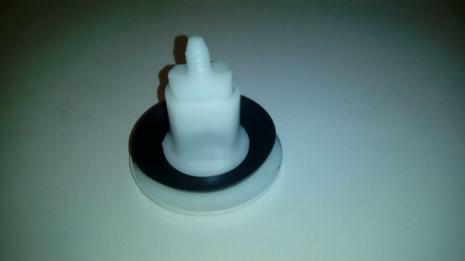 Replacement Genuine Wirquin Bath Plugs From The Quick Clac Range. JSL Bathroom Suites. Bradford. Yorkshire. United Kingdom. Bath Basin Shower. Wirquin. SP9260. SP926040. SP926045. 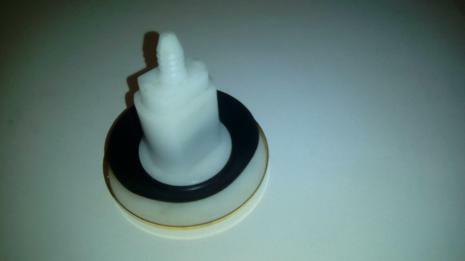 Bath Basin Shower Plugs. Quick Clac Range. In Three Different Finishes. Stainless Steel. White. Gold. Each Plug Has a Diameter of approx. 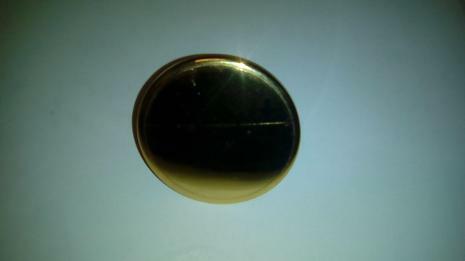 60mm and A Pin projection of approx. 50mm. Wirquin. Made In France. MATERIALS. 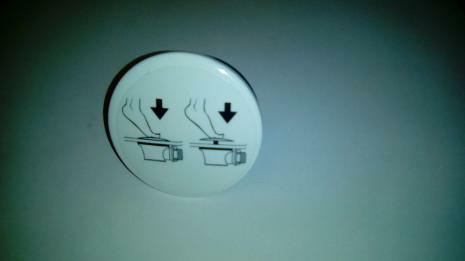 Metal and Plastic With Rubber Washer. Quality French Bath Basin Shower Plugs. Threaded Screw Pin Tip. Stainless Steel Now Out Of Stock.